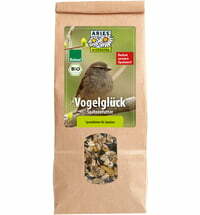 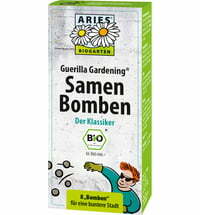 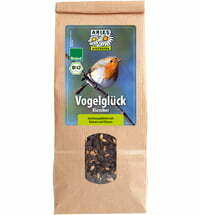 This mix of grains was made with sunflower seeds and kernels. 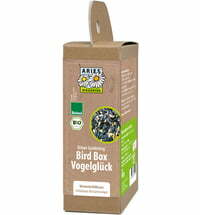 Keep your garden friends healthy during winter! 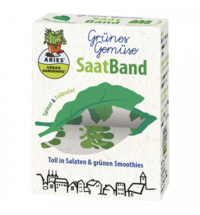 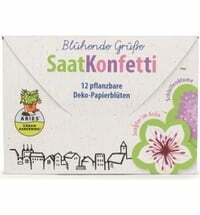 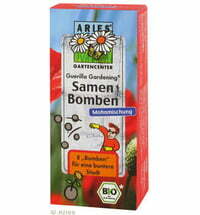 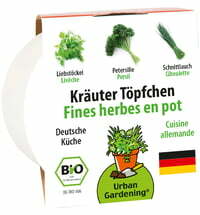 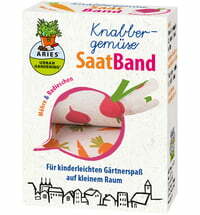 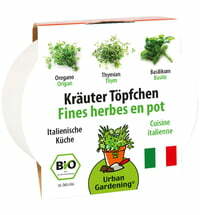 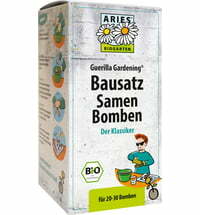 Aries Herbal Pots "Italian Cuisine"
Aries Herbal Pots "German Cuisine"